Advocate for Impact. Will you take two minutes to give us feedback? 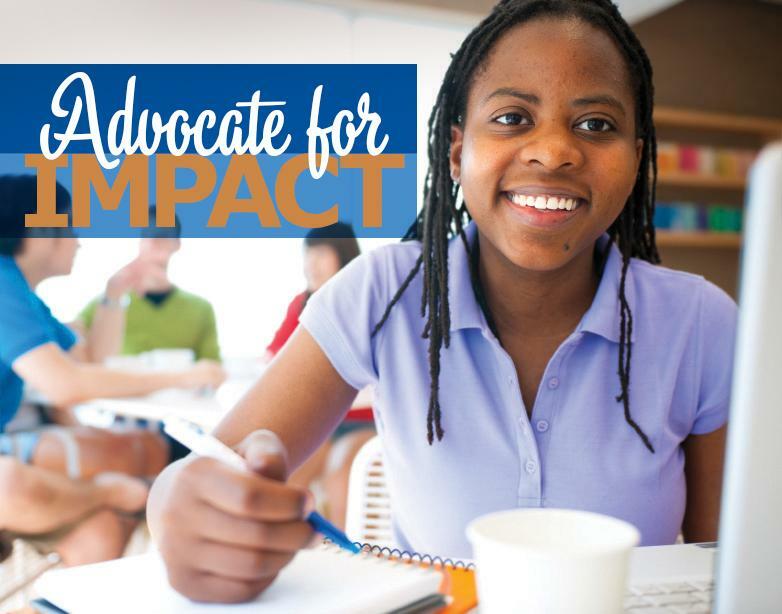 Since September, FISA has been piloting Advocate for Impact , a monthly newsletter featuring advocacy resources. We hope you have found it helpful and informative. Please take two minutes and give us some feedback . P.S. Just a friendly reminder about the upcoming Write to Change the World workshop with The Op Ed Project on May 7. If you or a colleague want to participate, complete the short online application by April 16.